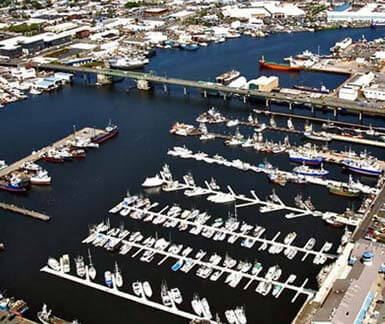 The Career Training for Ports, Harbors, and Marinas program provides an opportunity for those working in coastal facilities to advance their knowledge and skills. 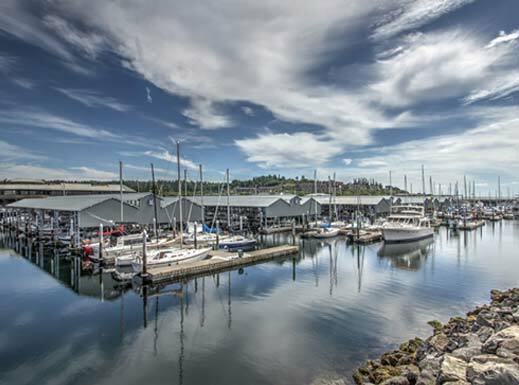 Let us show you how calm and serene, yet interesting life is like on the docks. 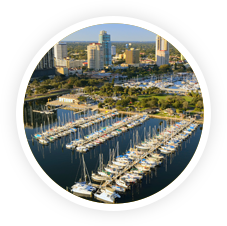 Browse through the PCC Harbormasters conference archive. 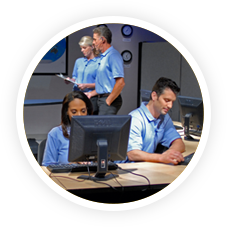 Enhancing member's learning of new developments and technologies in this professional field. 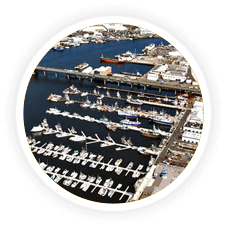 The Pacific Coast Congress of Harbormasters and Port Managers is an organization of commercial and recreational marina professionals. Training and Education Committee list with contact information. 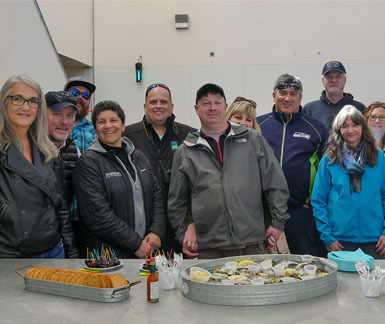 The Pacific Coast Congress of Harbormasters and Port Managers has grown from a small group of 7 people to over 150 members since its founding in 1974. 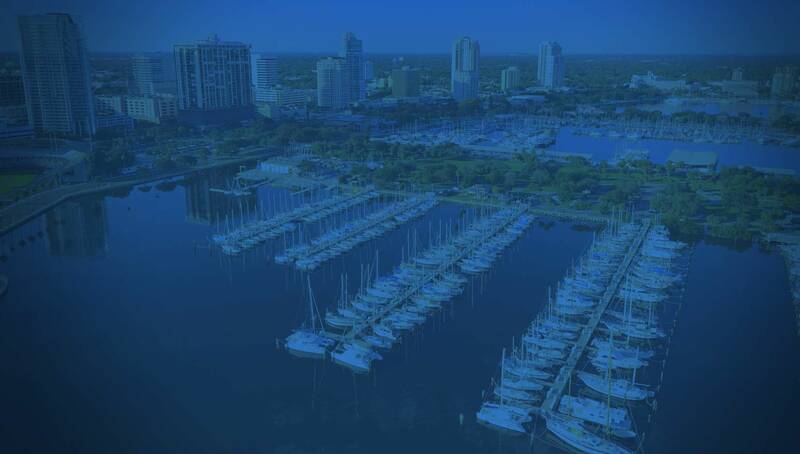 PCC’s members realize that no matter how large or how small a marina or port is, the problems and the underlying causes are the same — some just have to deal with them on a larger scale. 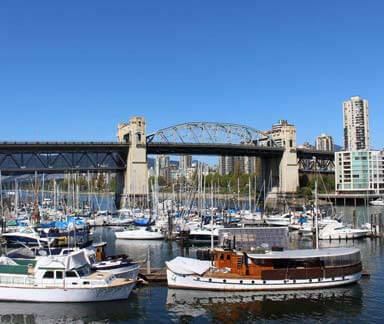 PCC’s membership includes ports and marinas in the U.S. states of Alaska, California, Oregon, Washington and the Canadian province of British Columbia, as well as suapporting industry-related businesses. 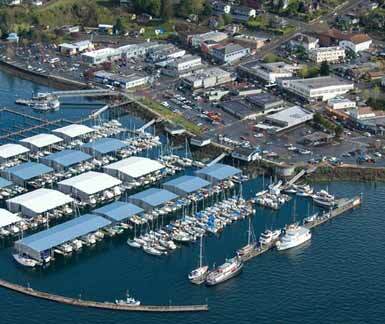 Membership is open to those who support the Objectives of the Pacific Coast Congress of Harbormasters & Port Managers. 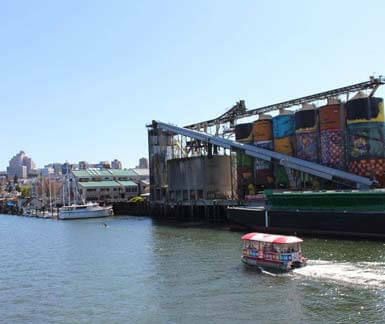 General membership meetings are held twice a year, in the spring and fall. 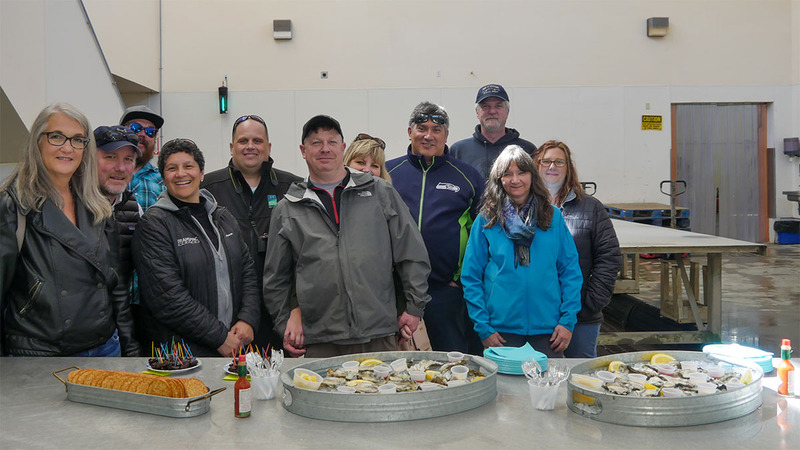 The meetings provide an opportunity for sharing experiences, problems and their solutions, & for hands-on education and networking. 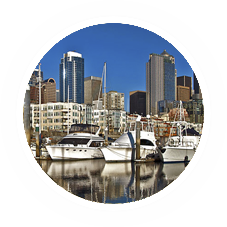 Harbormasters and Port Managers, Inc. 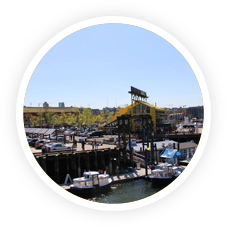 Copyright © 2017 PCC Harbor Masters. All Rights Reserved.